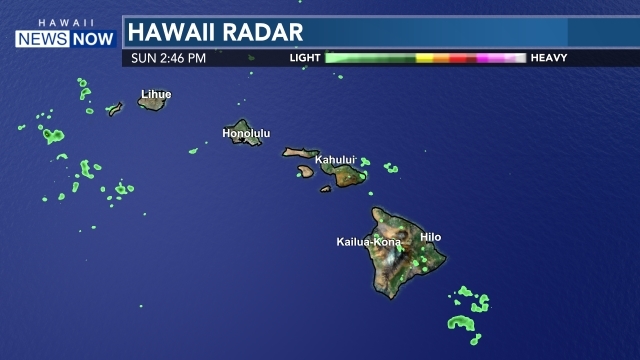 HONOLULU (HawaiiNewsNow) - The Rainbow Warrior baseball team announced its 2019 regular season schedule late Tuesday afternoon. The 50-game schedule features 32 games at Les Murakami Stadium. The season-opener will be against the University of Portland with a four-game series beginning on February 15th. The series will kick-start a homestand of 20-consecutive games to start the season. From April 24-May 5th, the ‘Bows will be on the road with eight games in 12 days against the likes of San Diego, CSUN, Cal Baptist and Cal Poly. The regular season schedule will come to an end the following week when Hawaii takes on Long Beach State May 23-25th.